soil improvement method Jet grouting is a method that converts a certain volume of soil into a mortar, breaking down the soil structure using high energy fluid jets. The normal pressure used for jet grouting is approximately 500 bars, and the injection speed is about 300 m / s (1080 km / h). There are four system of jet grouting. The most appropriate choice depends on the type of soil, the type of application, and the physical characteristics of the jet grouting body needed for a particular application. When this soil improvement method is performed by a single fluid system, the cement suspension is injected at high speeds into the surrounding soil. Thus, in that way columns of 0.6 to 1.2 m in diameter are formed. 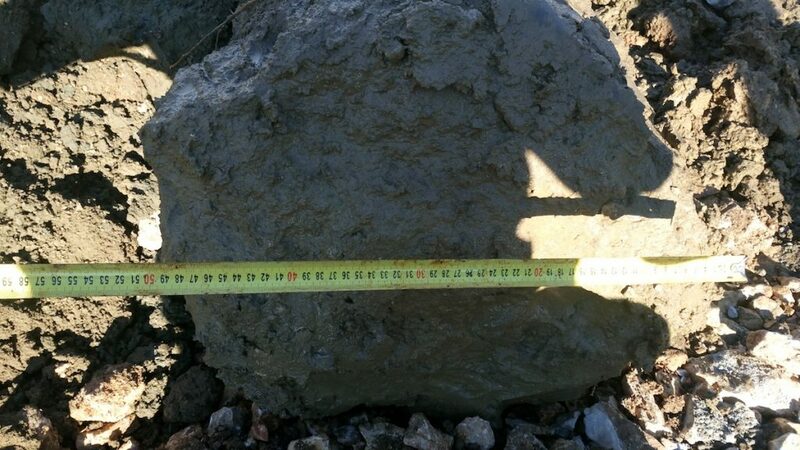 The process can be successfully applied in gravels, sands and silts, while in clays it is less efficient. The double fluid system simultaneously injects suspension and air that increases the injection efficiency. Achieved diameters are up to 1 m in dense soils and up to 1.8 m in loose soils. In the triple fluid system, suspension, air and water are simultaneously injected into the soil. This way, higher quality columns of larger diameter (0.9 – 1.5 m) can be achieved. Triple fluid system is most efficient in cohesive soil. Super injection, similar to the double fluid system, simultaneously injects suspension and air. As the tool rotates very slow, columns of 3 to 5 m in diameter can be achieved. Drilling – with drilling rods with a nozzle holder and a drill crown. The grout jet supports the process itself and maintains the borehole walls around the rods for easier retrieval of drilling suspension. Cutting – disintegrating of soil structure starts at the deepest part of the predicted jet column at an angle of 90 to the drilling axis using a high-energy liquid jet. Excess of mixture (soil mortar water – soil – cement) flows along the opening of the borehole to the surface. Jetting – In all jet grouting systems, simultaneously with the disintegration of soil, a cement suspension is added under pressure in to the work area. The suspension is optimally mixed due to turbulence created by the process itself. The jet grouting column, with their high density, support the filled up space up and have a statically more favorable properties. Design parameters are defined on the basis of soil characteristics and content as well as the required degree of quality. 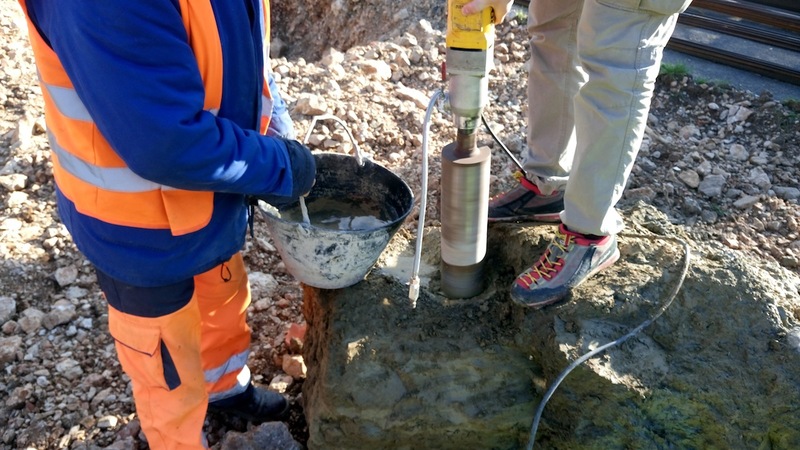 During the execution of jet grouting columns parameters have to be measured and recorded. In order to verify the design parameters, a test field should be performed in which the jet grouting will be carried out by a procedure foreseen within the design documentation. Columns are performed with different amounts of cement (slightly smaller and slightly larger than foreseen by the design). It is possible to perform different injection pressures in order to determine at which pressure does the diameter reaches the design value. After executing the columns, the surrounding material is excavated in order to measure the diameter of the column. Samples of jet grouting columns are taken with a diamond core drilling and tested in the laboratory. The excavated material is then filled and the test field returned to its original state. 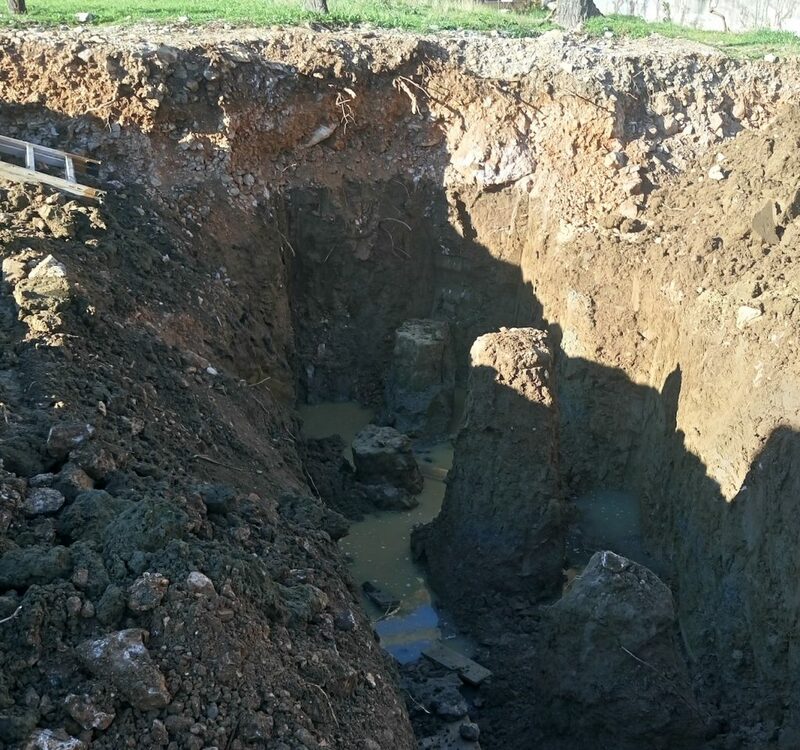 Jet grouting is foreseen in our foundation design for a new gymnasium for the Primary School “Zvonko Car” in Crikvenica. A report for the jet grouting test field will be delivered shortly. 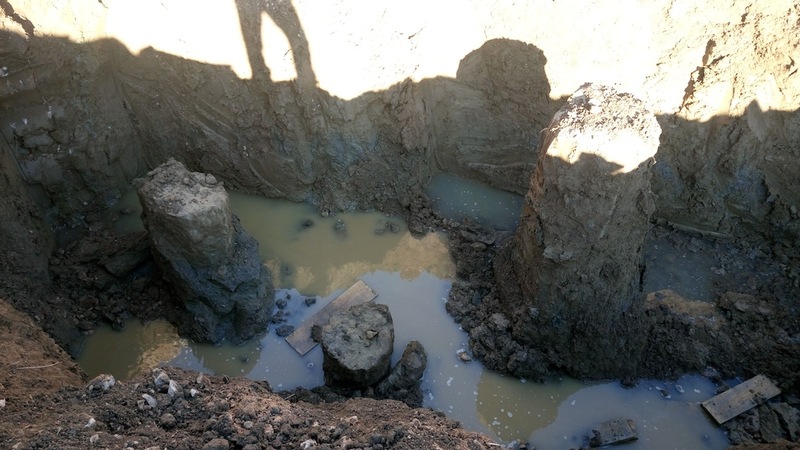 Read more about foundation remediation, jet grouting, foudation remediation by using expanding geopolymers and foundation and foundation soil improvement.